Accounting for charities is subject to continual change. Recent developments include legislative changes as well as regulatory developments. In particular the Charities SORP has been updated to reflect the changes introduced by FRS 102 and consequent changes to the FRSSE (which may well have been withdrawn by the date of the course!). 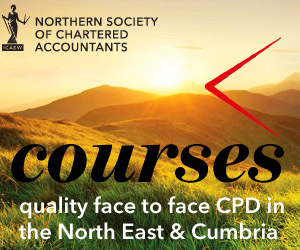 This course will consider the practical impact in charity accounts that arise from these changes. It will also address key auditing issues together with issues for reporting accountants. Recent legal and regulatory developments and Charity Commission consultations and publications.